Stoke City have not made a bid of £7m to sign Aberdeen defender and Celtic target Scott McKenna, according to the Scottish Sun. The Potters have been claimed to have slapped a £7m proposal on the table for McKenna in the final hours of the winter transfer window in what could have been a blow for Celtic, who have been linked with a long-term interest in the centre-back. But Aberdeen have not received a proposal from Stoke, meaning McKenna is not on the way out of the Pittodrie exit door. Stoke are actively in the transfer window on deadline day as they attempt to do deals, but they have yet to make a play to take McKenna to England. Any move for McKenna could alert Celtic, who have been repeatedly linked with having the Aberdeen man on their shortlist of targets. 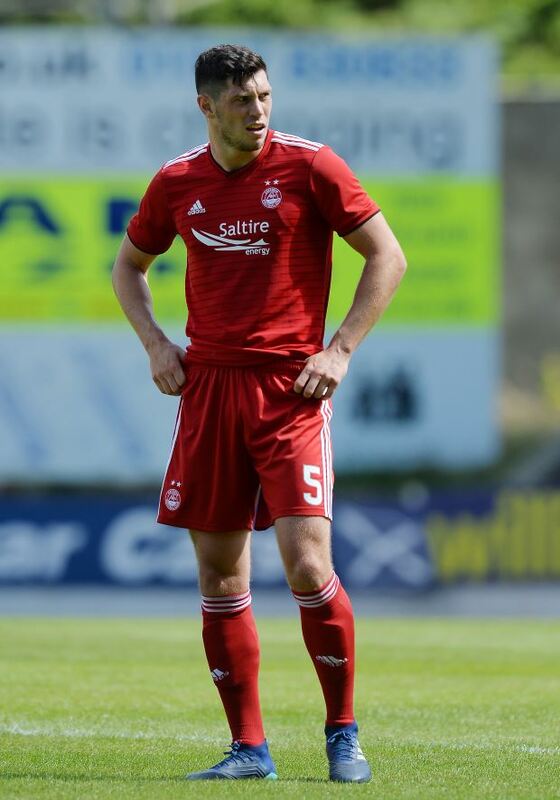 McKenna has clocked 24 appearances across all competitions for Aberdeen in the current campaign and continues to be a key man for Derek McInnes. It is unclear how much clubs would have to offer to take McKenna from Aberdeen late in the window.